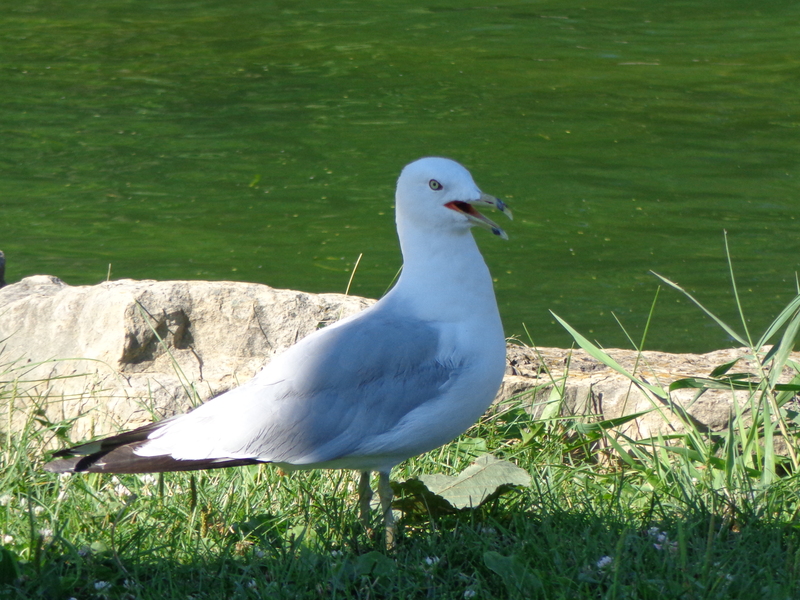 We have lots of gulls around here, but I never take pictures of them because … well, they’re everywhere. 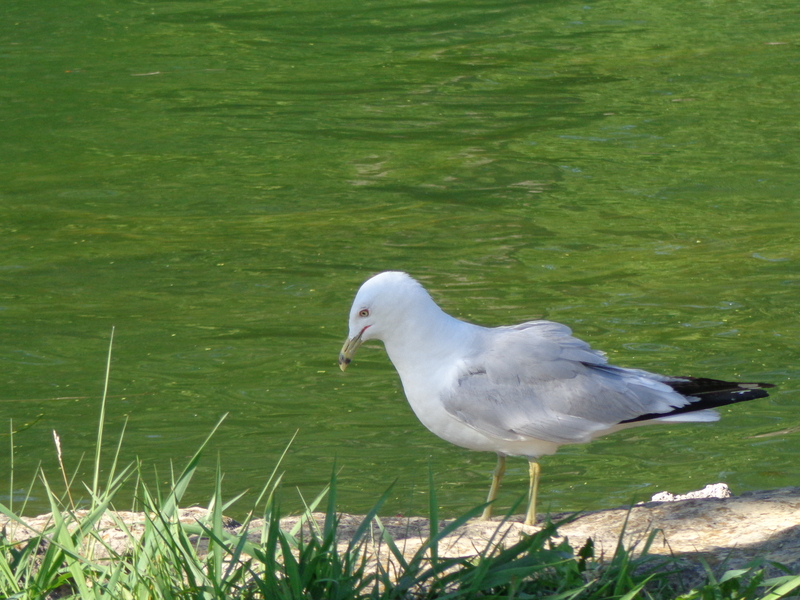 This gull inspired me to remedy that today. Here, it’s being pretty and contemplative. And then it decided to do this.